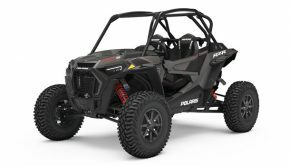 Polaris is introducing the next level of capable, confident and comfortable with the Polaris ACE 900 SP. 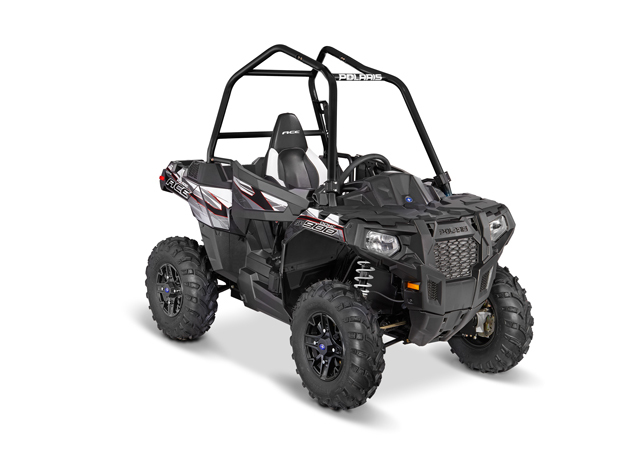 Along with more power, more comfort comes to the ACE 900 SP with Polaris’ EPS system, the smoothest, most-responsive Power Steering System available. 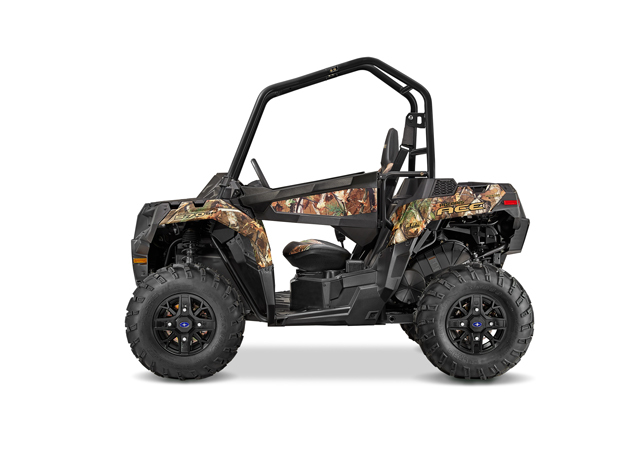 For optimum control, the front and rear stabilizer bar improves handling and provides a confidence-inspiring ride. 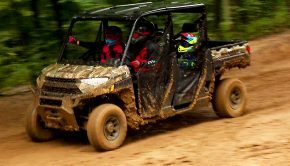 To tackle the toughest terrain, the vehicle also features new dual rate rear springs as part of the vehicle’s Independent Rear Suspension (IRS). The new springs provide a predictable and plush ride. 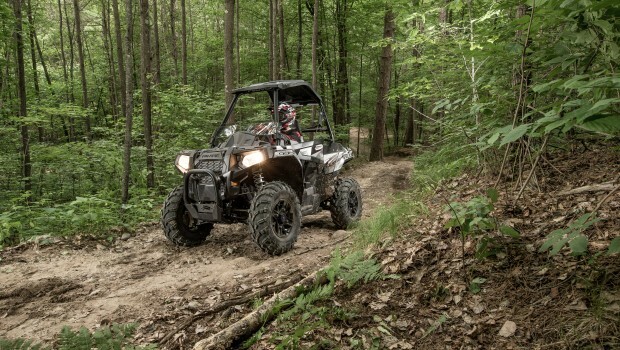 Paired with the 25 in/63.5 cm tires and Polaris’ High Performance Close Ratio On-Demand AWD, the new ACE 900 SP can conquer almost anything that gets in its way. 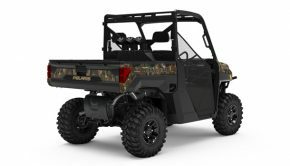 To tackle the toughest terrain, the vehicle also features new dual rate rear springs as part of the vehicle’s Independent Rear Suspension (IRS).